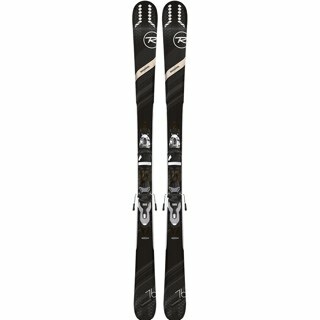 If you re looking to turn heads on the white carpet check out the all new Black Pearl 78. 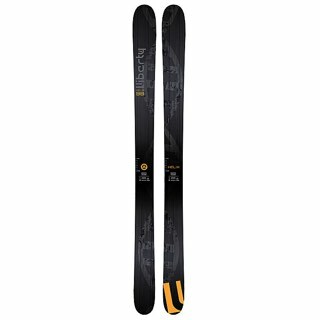 The nimble, 78mm waisted sister to the Black Pearl 88. 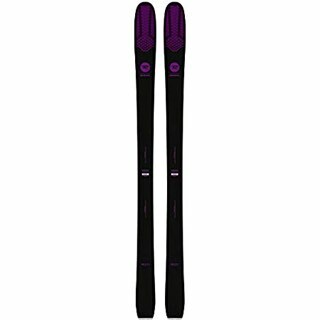 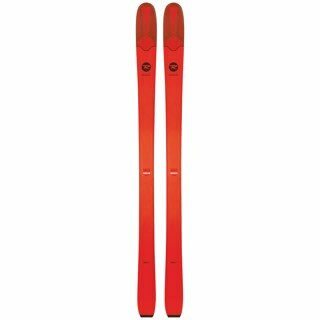 It features women s Flipcore with early rise in the tip and tail and camber underfoot, making this ski quick turning and forgiving off trail with a little more hard snow bias than the BP 88. 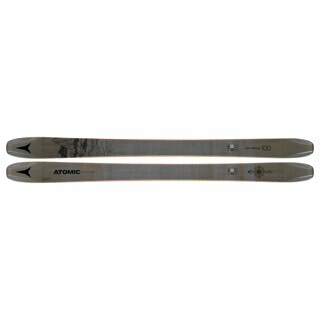 A welcomed addition for intermediate to advanced women looking for a little more quickness and ease of turning, while still allowing for more progressive off trail performance.